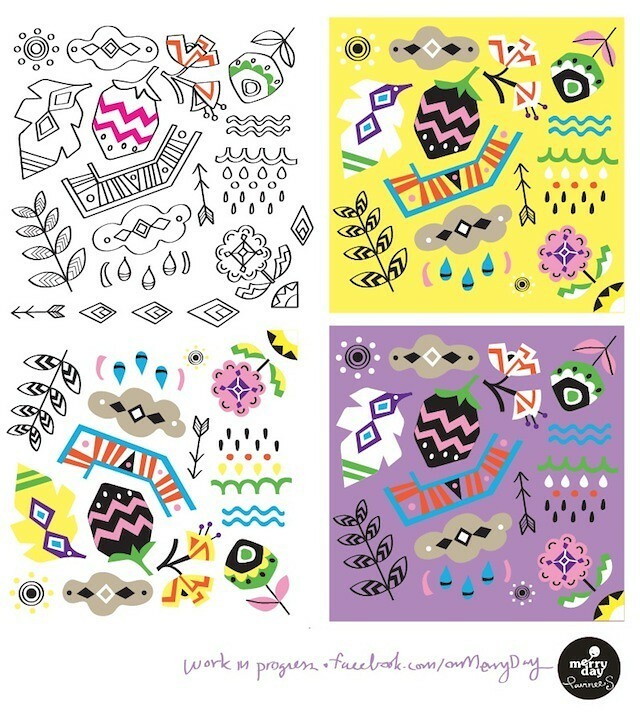 Here is one of the online design challenges I'm participating this month. I got the news of this Make it in Design Summer School through Nini (again, she's such an inspiration!). The school is giving out a creative brief every 2 weeks in August to those who sign up. Then we design a pattern based on the brief and the final work will be shown in their gallery. So many people signed up for the class (it's free!) 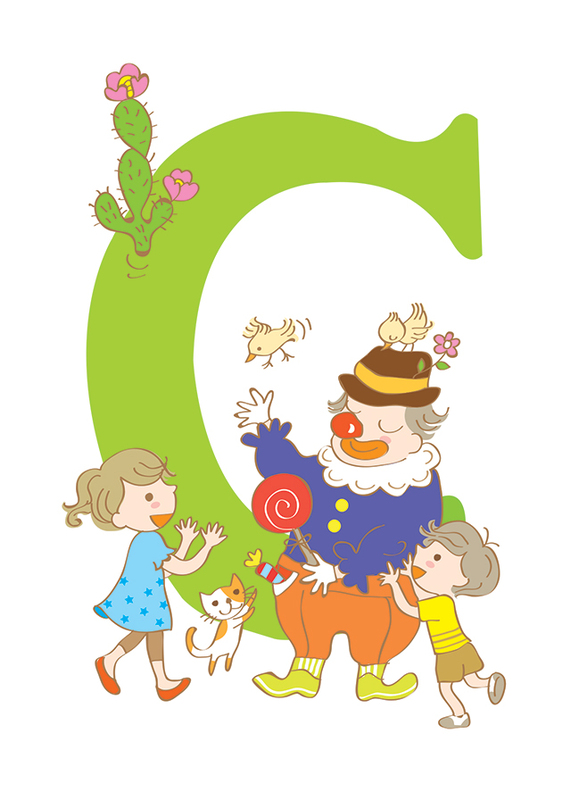 that the web site went down in the first week and I had to wait for a day to be able to submit my first work. You can see my first design in the theme of Tropical Paradise here. 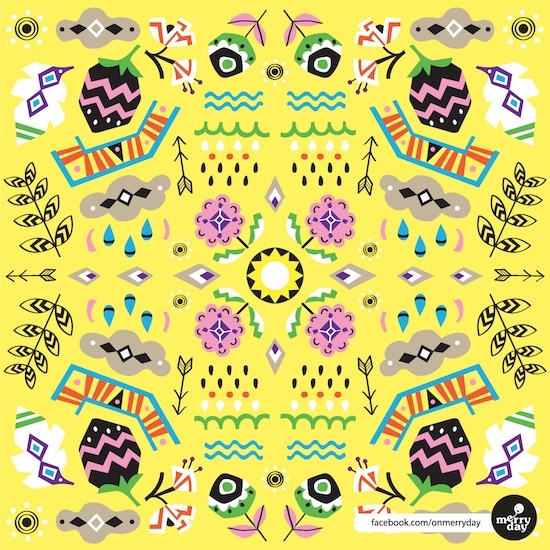 The above image is my pattern for week 2 theme, Tribal. I didn't have time to research much so I decided to go with very simple icons of geometric shapes representing nature. Here is my initial sketch. 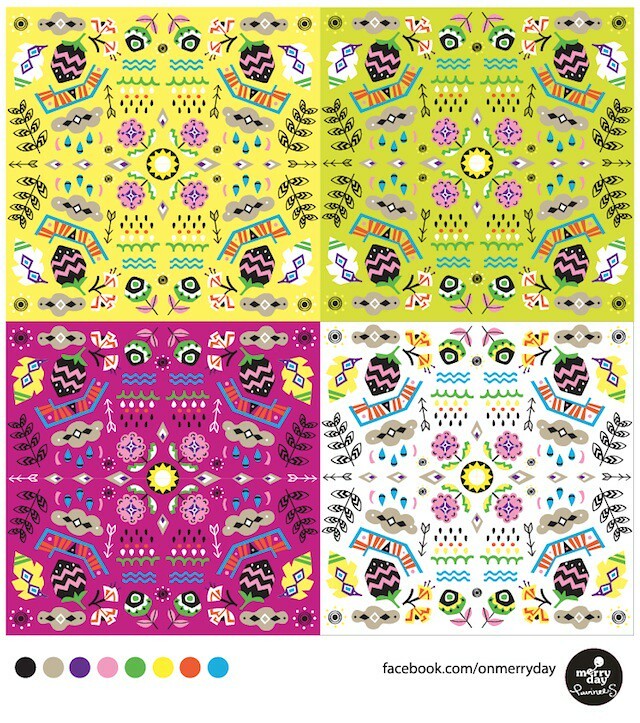 My eyes really went for the yellow (always my merry color) so I used it in the final pattern (the very first image). I'm very happy with this design as I was figuring out how to make pattern for my personal project and still couldn't make it. 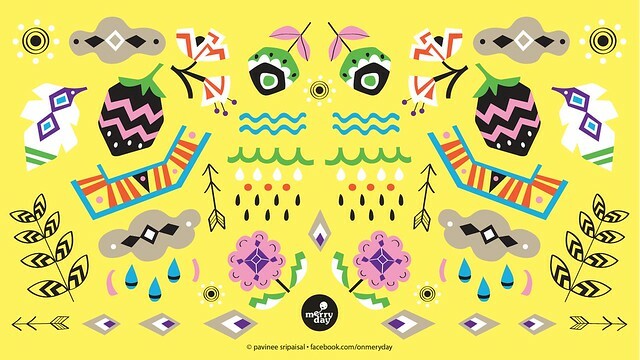 This design at least makes me understand more about making pattern. 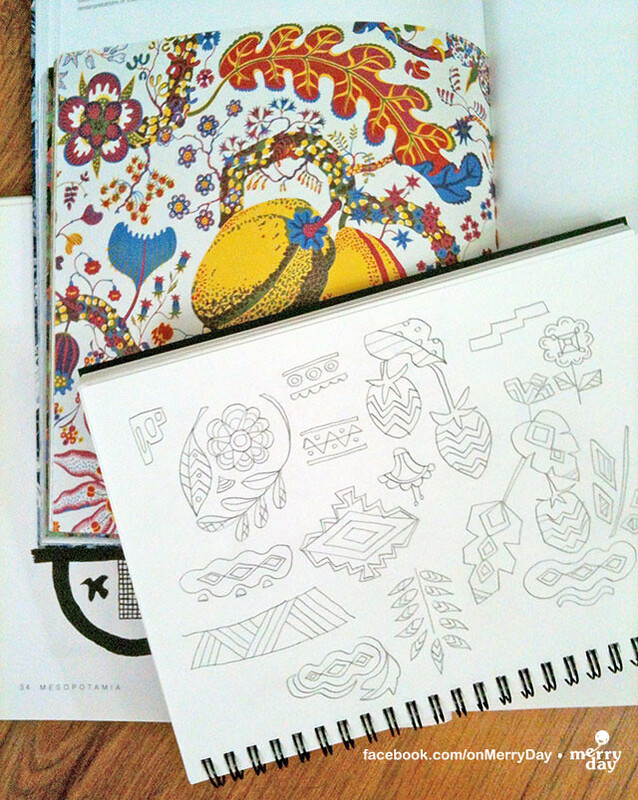 I'm also excited to see details that used to be in my doodles developed into a real artwork.